Senior Vice President and Derivatives Portfolio Manager. 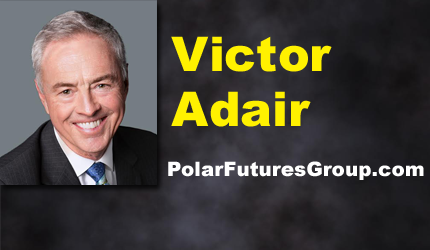 Victor began trading financial markets over 45 years ago and has held a number of senior executive positions during his career as a commodity and stockbroker. 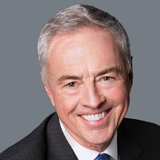 Over the years he has provided considerable market analysis via radio and television and at financial conferences. His primary brokerage business is providing corporate accounts with risk management services using exchange traded derivatives. He actively trades currencies, interest rates, precious metals, stock indices and commodities for his own accounts.